Why Choose ECM Service Professionals? Our technology, dedication, and expertise are leagues ahead of the competition. 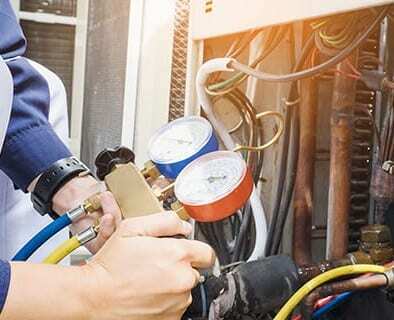 We offer FREE IN-HOME ESTIMATE with equipment & ductwork inspections, and energy analysis. We also have FREE 2nd OPINION on replacement units. 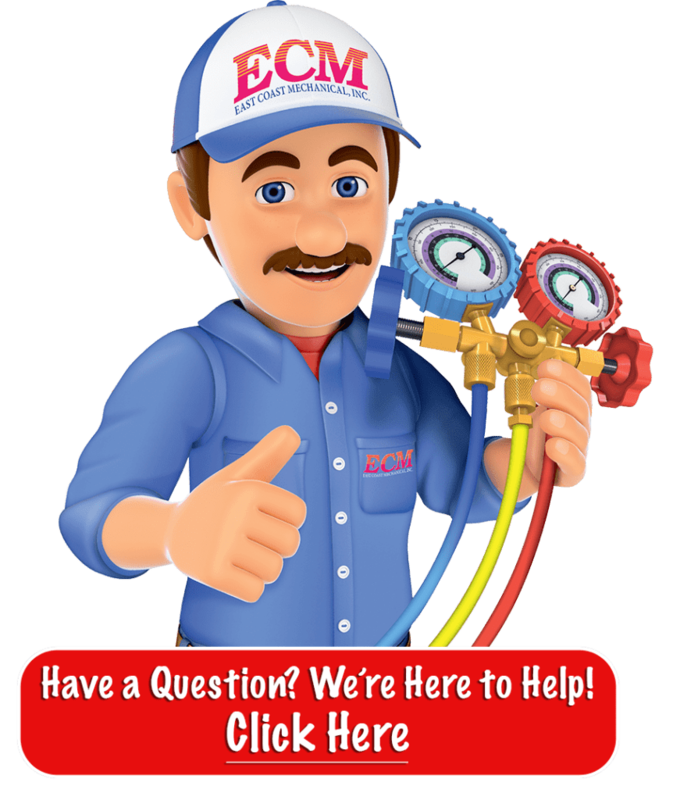 At ECM we are totally committed to resolving your plumbing problem immediately. If it involves water or pipes, WE’VE GOT YOU COVERED! Emergency service is provided daily and if you need us Now—we can be there in 60 minutes or less. Total Satisfaction Guaranteed – No Matter What! There is a 68% chance of a major systems breaking down in your home this year! Let ECM protect you. ECM offers a 100% satisfaction guarantee on all of its products and services. 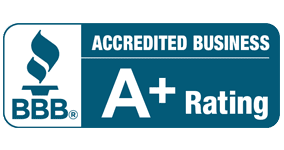 We deliver what we promise—great service! For more than 28 years, ECM has continued it’s quest to provide you, our customer with unparalleled service. From the moment the phone rings until the call is complete, you can count on a host of employees supporting our technicians to assure you receive nothing but great service.